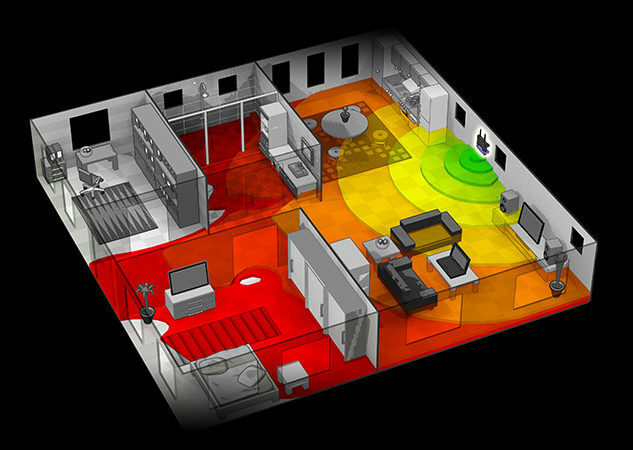 Want to figure out Wi-Fi coverage at your home? Think the nearby Starbucks’ Wi-Fi is interfering with your Wi-Fi? 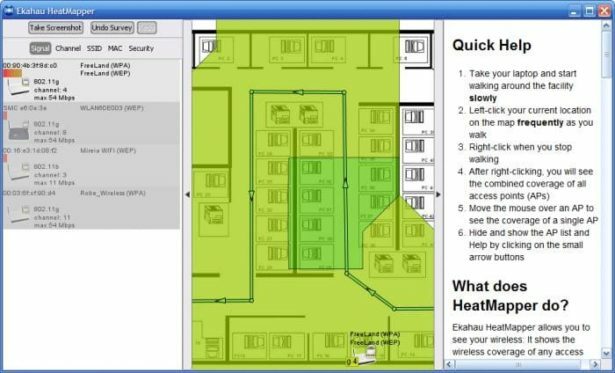 HeatMapper is the little brother of Ekahau Pro™ (formerly Ekahau Site Survey), our enterprise Wi-Fi planning and wireless site survey tool.